We were a party of 14, including 8 mainly teenaged kids, traveling in Java in the wet season. We were apparently very lucky with the weather – it seems you are taking your chances going at this time of year, which is perhaps part of the reason we saw so few other Western tourists. That in itself became an interesting feature of the trip as we were treated like rock stars by the locals with constant requests for photos (actually this did wear a bit thin after a while, but it was mostly pretty benign). 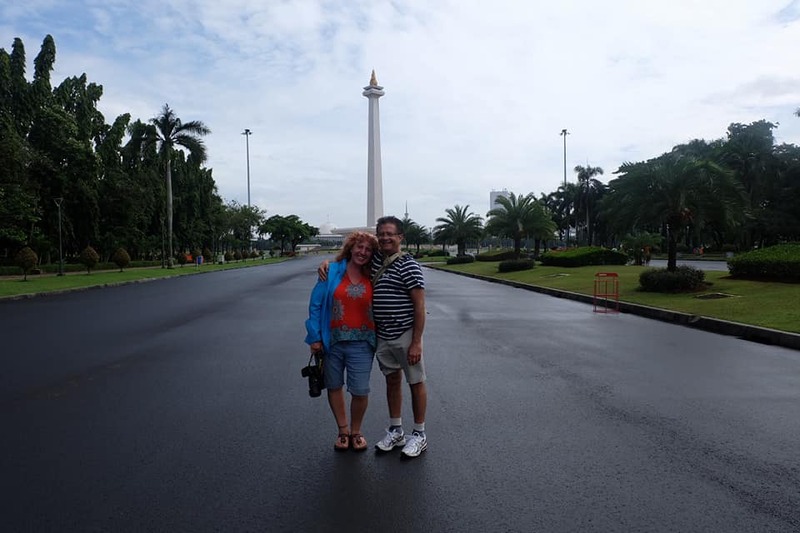 Our trip was as follows: picked up from Jepara where we had done a tour with Dunia Bintang (also recommended), driven to Yogyakarta, where we spent a couple of nights; full day tour to Borobudur and Prambanan temples, then a half day in Yog followed by a flight to Surabaya. At Surabaya, we were met again and driven to Mt Bromo and then to Ijen, before finally being taken via the car ferry to Bali. Communication with Wisnu ahead of time was very good; hotels were generally very good as well. Mt Bromo was superb – again, we were very lucky with the weather and there is clearly a risk of getting up there (after a 3 am a start) and not seeing anything. The main viewing area at Bromo was quite crowded and our guide, Saiful, took us on a bit of a scramble up to a higher point which we had almost to ourselves. I saw some criticism of this in another review but it really did let us have an unobstructed view away from all the other people rather than peering over people’s shoulders, so this was a small but worthwhile addition to the trip. It is surprisingly cold up there – bring warm clothes! After sunrise, we went down into the larger caldera around Bromo and then climbed to the rim of Bromo itself, a dramatic sight. At Ijen we were less lucky with the conditions but were still able (with gas masks) to descend into the crater and see at least some of the ‘blue flame’ and the dramatic, apocalyptic landscape at the base of the caldera. It is quite a strenuous walk to the top of Ijen and into and out of the crater. We very happy with the company – it felt like they were really putting in an effort to make sure we had a good trip. Saiful was a terrific guide and the drivers who took us and our luggage around were also really good. We hadn’t arranged anything for the last half day in Yogyakarta and at no extra charge, the driver took us around to a couple of sights (royal palace, bird market) before dropping us at the airport. Saiful had already left on the very long drive to meet us at Surabaya (we couldn’t quite face the prospect of 11 hours on the road from Yogyakarta to Bromo, so we flew to skip most of that). The vehicles were fine, in the local context – two different minivans, one older but comfortable enough (although no seatbelts), the other more modern (with lap belts) but a little less spacious. The drivers were clearly very skilled in sometimes frightening road conditions (crazy traffic, especially coming into Bali, and heavy rain in Bali), and were also very punctual – every pickup happened at the scheduled time, without fail. Overall we would strongly recommend this company, and an itinerary similar to the one we followed. Javaindo Ecotourism made our honeymoon in Indonesia feel like a home from home. We were granted really personal insights into the areas that we visited and ALL of the people we were fortunate enough to meet showed equal pride and depth of knowledge in sharing their passion for their particular area of the country. In Yogyakarta, we met Jay and were blessed with his knowledge of how to make the most of our sunrise trip to Borobudur. 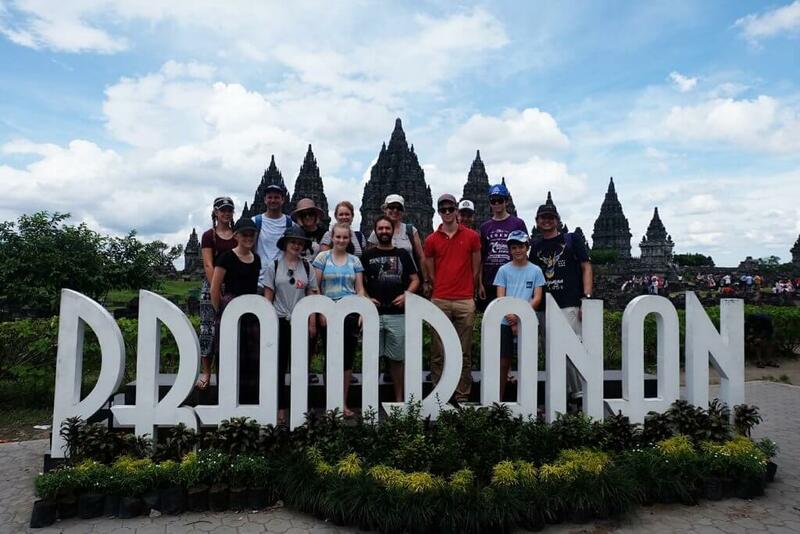 We welcomed his expertise on the history and traditions surrounding the spectacular Hindu temple of Prambanan and enjoyed a good laugh with him as we adventured further into Indonesia and into our trip. Javaindo Ecotourism have a number of excellent local contacts too who help provide you with an even better experience, you can fit so much in without it feeling like you are rushing around a place. When we took a jeep up Mt. Merapi we were able to really take the time to appreciate the landscape and the stories that emerged from the tragic eruption in 2010. I would also have to highlight our guide (and someone I would now call a friend) who I walked with up Mt. Ijen to see the blue flame at 1am! This experience was always going to be unforgettable, but Tony’s commitment and passion to showing off this area of wonderful and honestly, unique beauty was abundantly clear. He was both knowledgeable and genuine and it was a pleasure to share the volcano and all it means to him and his country with him. The company are incredibly organised and payment options are clearly structured with invoices at each appropriate moment. 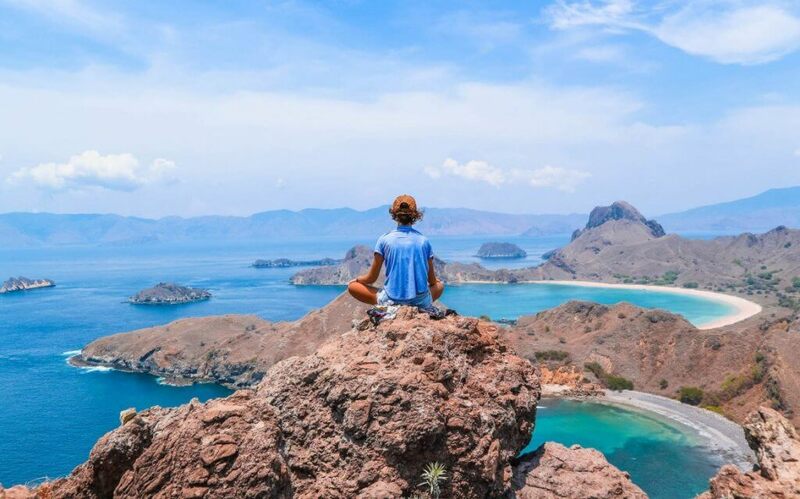 They are all professional to a tee and I would not hesitate to recommend them to anyone looking to see more of Indonesia but not want to pay the exorbitant fees travel agents in (for example, the UK) would have you pay. Javaindo offer local expertise and truly tailor make the experience to your requirements. Think Indonesia and do, think Javaindo Ecotourism. This is our second time signing up for a tour with Javaindo Ecotourism. We first went with them to Mount Bromo and Ijen Crater back in June 2016. 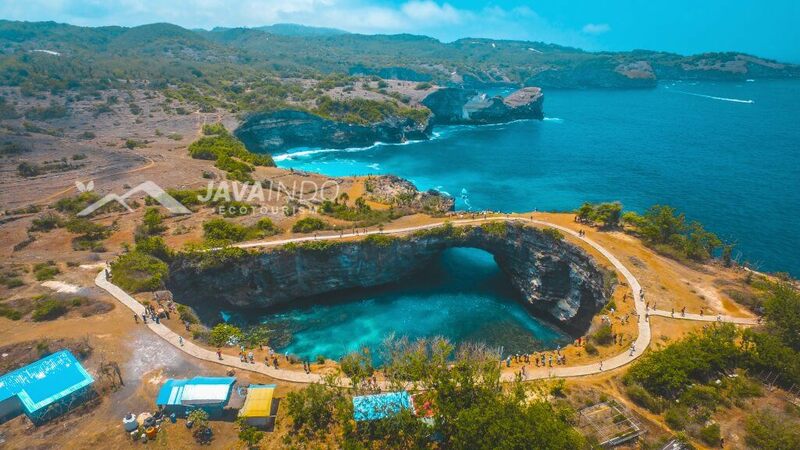 The 2D1N Nusa penida tour was good. We (my husband and I) managed to visit many attractions – kelinking beach, angel billabong, broken beach and another beach on day 1, atuh beach and pulau seribu on day 2. There were many stunning views of the remarkable natural features on Nusa Peinda’s coastline. The pace was good and we felt that we had enough time to see all the attractions and take many photographs. The guide, Made, was very helpful in guiding us to complete the difficult downhill portions of the treks, and knew the best places and angles to take photographs. He was also a skilled driver who was able to navigate the narrow and bumpy roads well. The accomodation, La Roja bungalows, was excellent. The service staff were attentive and met all our requests, the bungalow was comfortable and well-equipped, and the atmosphere was peaceful and relaxing. It was an amazing vacation that we had. With a profesional tour guide and wonderful itinerary for Komodo Island . I highly recommend javaindo ecotourism as your travel agency. The accomodation that they provide always comfortable and very nice. I will be back for sure to explore another side of Indonesia with javaindo ecotourism tour and travel agent.